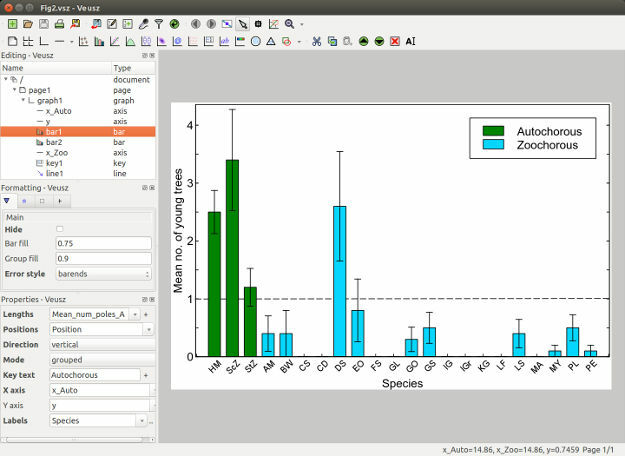 Here's more help for those looking to present data so that people will remember. Graphics for Conservation is a guide to assist scientists in designing beautiful graphics that present their findings more effectively. At the moment the guide is still being developed, and you can currently find a basic introduction to vector vs raster format and tutorials on how to use free and open source software, e.g. 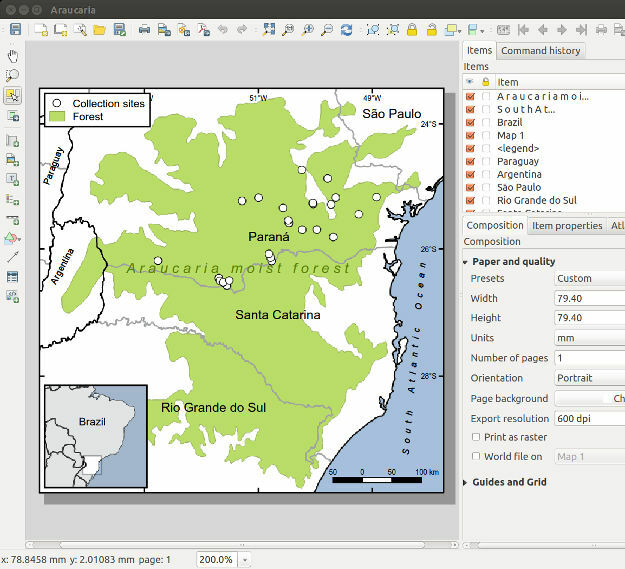 QGIS, Veusz, for making maps and plots. The European Citizen Science Association (ECSA) Citizen Science Conference 2016 aims at policy makers, science funders, scientists, practitioners in the field of citizen science, NGOs and interested citizens. This trans-disciplinary conference will highlight, demonstrate and debate the innovation potential of citizen science for science, society and policy and its role within open science and innovation.